When 2016 started, I didn’t know what to expect from it but it was been a good year for me and my business and I am truly thankful for all who have supported me personally and professionally. 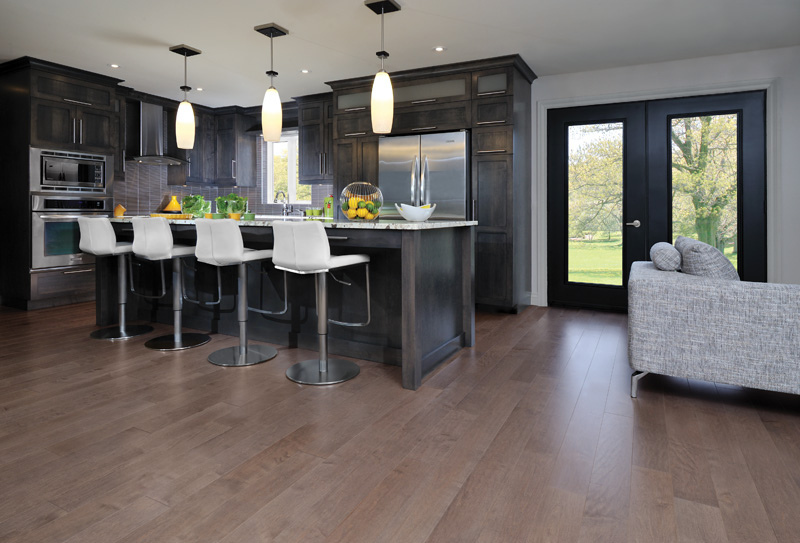 The purpose of staging your home is to prepare your home to be seen at its best! You wouldn’t go to a job interview or an important meeting not dressed to impress, so why not stage your home for success? Did you know staged properties spend 73% less time on the market? Well, according to the Real Estate Staging Association not only do staged properties spend less time on the market they look better, sell for more money and are highly likely to be on the top of a buyers priority list. Take yourself back to the time where you were in the buyer’s shoes. As a potential buyer you saw many homes. Some were staged, whereas some were not. Surely, you remember the houses that were decorated beautifully and even gave you the homey feel. 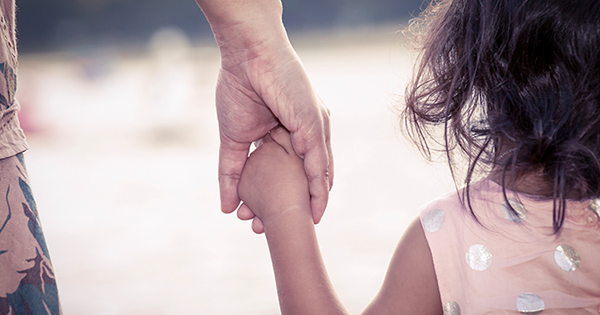 You might even remember the cringe you felt walking into someone’s home who did not give you that feeling. Maybe their homes seemed bare and lifeless or maybe their homes were cluttered with personal items making it hard for you as a buyer to see yourself there. 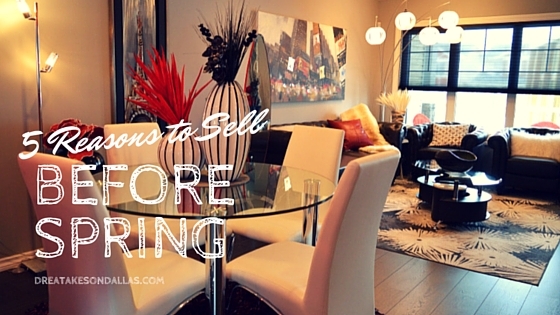 For these reasons, staging is essential to sell your home to a potential buyer. DO Detach – Memories are forever but this house must be sold! DO your research on how to stage your home or use your resources and find someone to stage your home for you. DON’T keep that same paint job from 3 years ago. Paint your walls. DO have great lighting to give your home and welcoming and warm feeling. DON’T make your room look smaller. You want a small room to appear bigger than it is, for this reason you may want to paint your walls the same color as your drapery. That’s a lot of trust. Make sure you pick a true professional to help with the sale of your home. Contact me to discuss the New Avenue Realty of Keller Williams way of listing your home and our unique marketing concepts to get your home SOLD. Recent numbers show that buyer demand is at the highest peak experienced in years, and inventory for sale is at a 2-3 month supply, which is still markedly lower than the 6 months needed for a historically normal market. Question of the day right. The simple answer to this question is “yes”. You are able to sell your current home and purchase your next one at the same time. 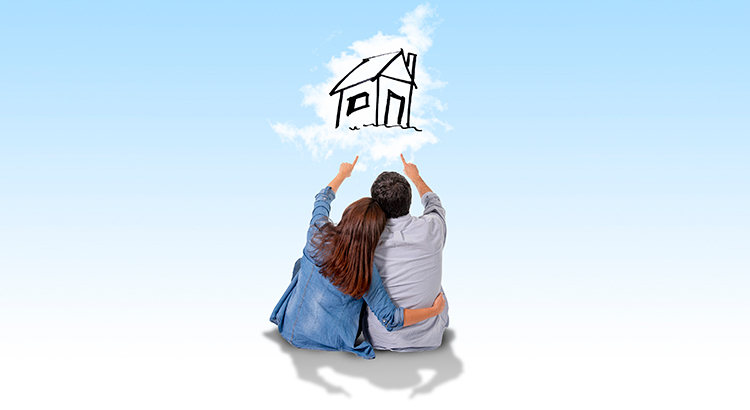 One of the main reasons of moving up is the equity that may be in your home. 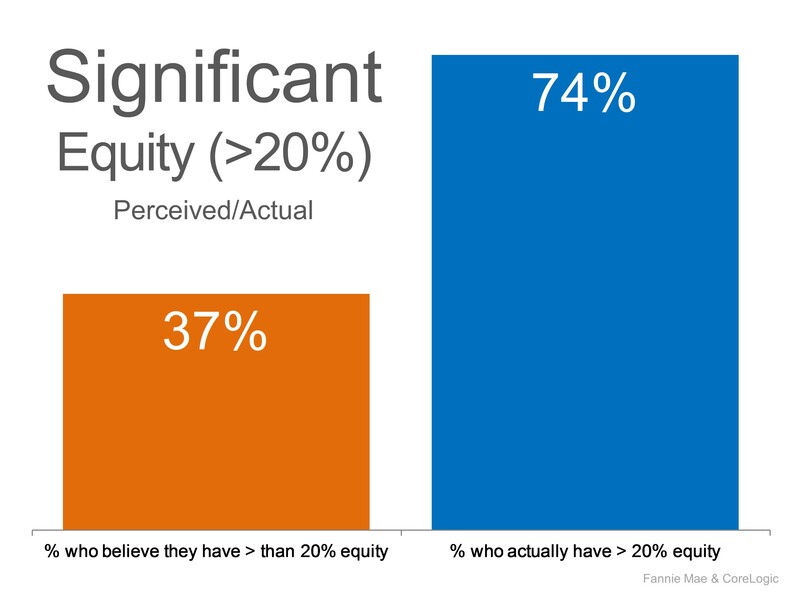 The chart below notes what homeowners think is their equity value compared to what is their equity value. So are you wondering what you need to do to buy your next home and sell your current home? Well I have you covered in this week’s Tuesday Tip. Your new avenue awaits you……Let’s Find it! Find your new home at NewAvenueRealty.com or move-updallas.com.